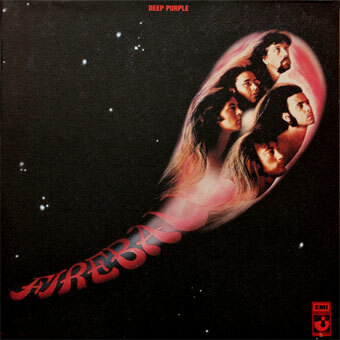 Fireball is the fifth album by English Rock band Deep Purple, released in 1971 and the second with the Mk II line-up. It was recorded at various times between September 1970 and June 1971. It became the first of the band's two UK No. 1 albums. Official gatefold reissue.